Netflix and Hulu are two popular online video on demand services that have been growing so much that they may even threaten traditional TV. But what are the actual differences between Hulu and Netflix? While it may not be possible to set a clear winner, below we’ll analyze them both and see what separates them, to help you decide for yourself which one may suit you better. 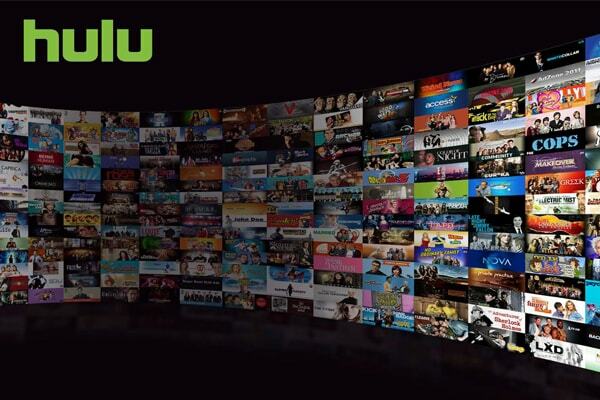 Hulu is an American video service owned collectively by Disney, Comcast, Fox and Time Warner. It focuses primarily on television series, featuring the latest episodes and past ones from the series released by its owner networks as well as other partners. It also has a rather small, but growing movie library, and its services can be access via PC and mobile devices as well. While it used to have a free version, as of late, Hulu is available only in two paid-subscription variants: a cheaper one, with limited ads, and an ad-free tier. Hulu features a number of highly popular exclusive series, such as South Park, Seinfeld, and Fargo, as well asa few original – but more modest – shows like Chance, Difficult People and the Mindy Project. Netflix is a renowned American entertainment enterprise providing video on demand and media streaming services, as well as DVD rentals. 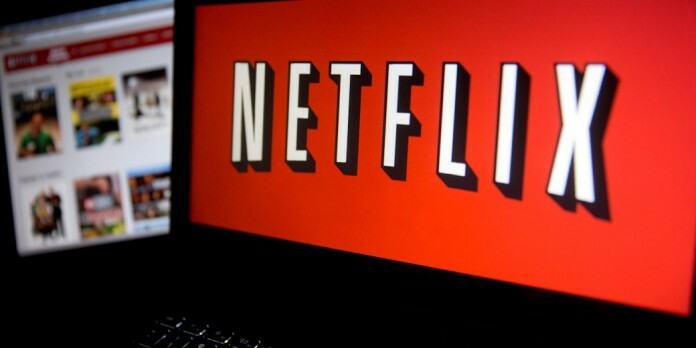 Originally, Netflix focused primarily on movies, but during the last few years it has become much more TV-oriented, releasing its own original shows and becoming famous for posting entire seasons in a row, rather than one episode at a time, to make binge-watchers happy. The list of original Netflix shows is immense, with movies such as Beast of No Nation and renowned series such as Orange Is the New Black and The Crown. You can choose between 3 paid-subscription packages, priced according to the number of devices you can use the service on at the same time and the availability of HD movies. All subscription versions are ad-free. Now that you have a clearer picture of what the services are all about, let’s put them side by side to see exactly what the difference between Hulu and Netflix is. Here is the Hulu vs Netflix comparison table. Growing database, but much smaller than that of Netflix. Huge movie and TV archive, with over 100,000 TV series and movies. The cheaper subscription package comes with ads. No ads in any of the subscription versions. New series episodes are available within 24 hours of airing. New episodes aren’t released one at a time, but in entire seasons, so if you’re the kind that can’t wait to see what’s going on in your favorite show, you will have your patience tested. HD is usually not available for the shows made available the next day after airing. Generally better quality videos and HD is available in most cases. Few anime shows and those are mostly dubbed. Liked our post on the differences between Netflix and Hulu? Subscribe to our newsletter for more useful comparisons and interesting articles on a variety of topics! Land Rover Vs. 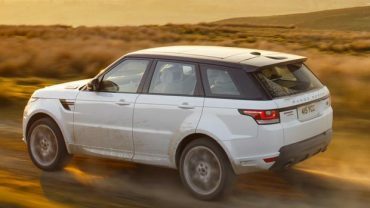 Range Rover: What Are The Main Differences?